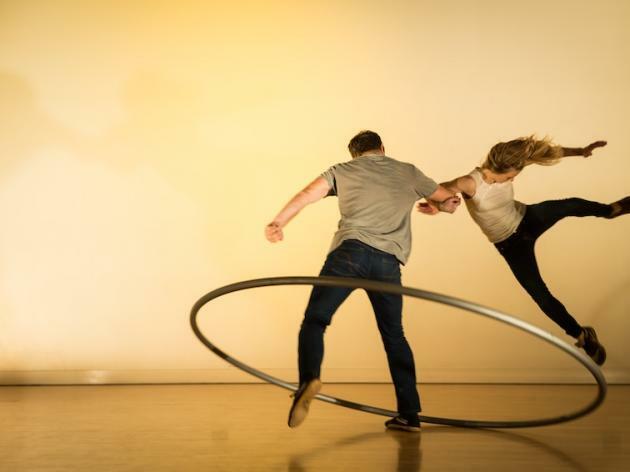 JOLI VYANN HAVE BEEN PRODUCED BY TURTLE KEY ARTS SINCE 2014 AND TOGETHER HAVE CREATED 2 FULL LENGTH INDOOR PRODUCTIONS, ‘IMBALANCE’ AND ‘STATELESS’. 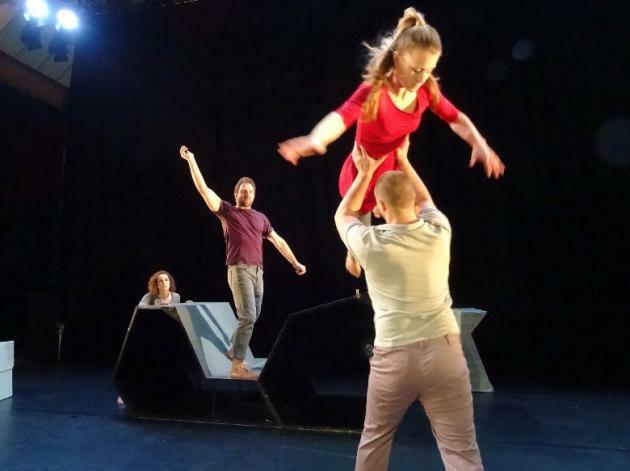 THEY ARE CURRENTLY CREATING A NEW SHOW ANIMA WHICH WILL PREMIERE AT THE POINT, EASTLEIGH IN MAY 2019. 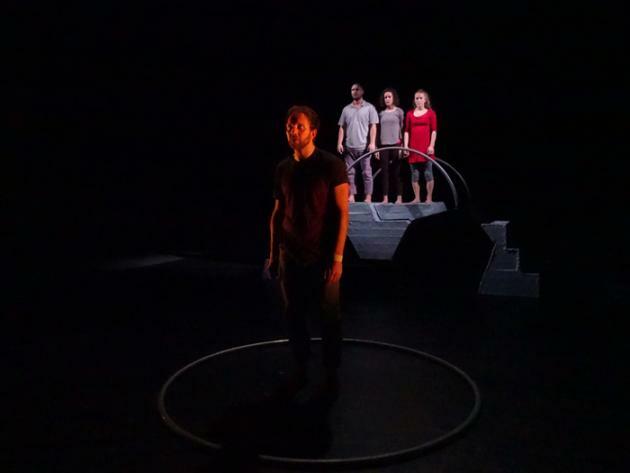 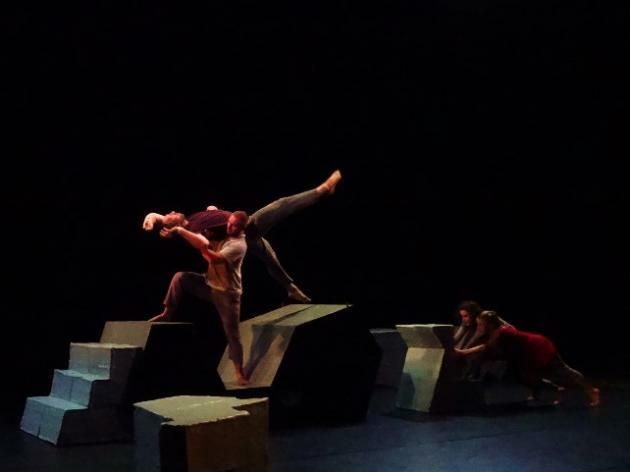 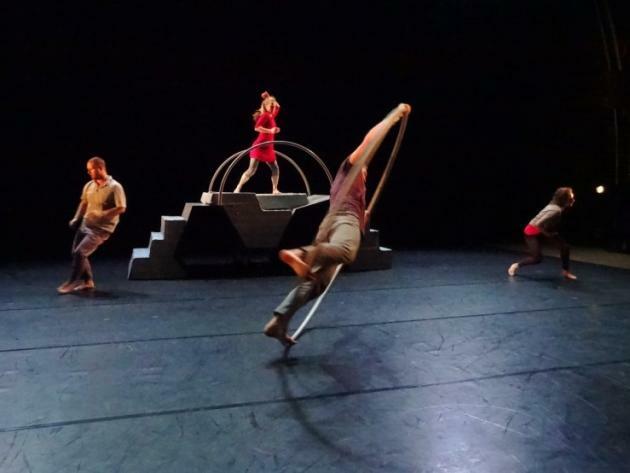 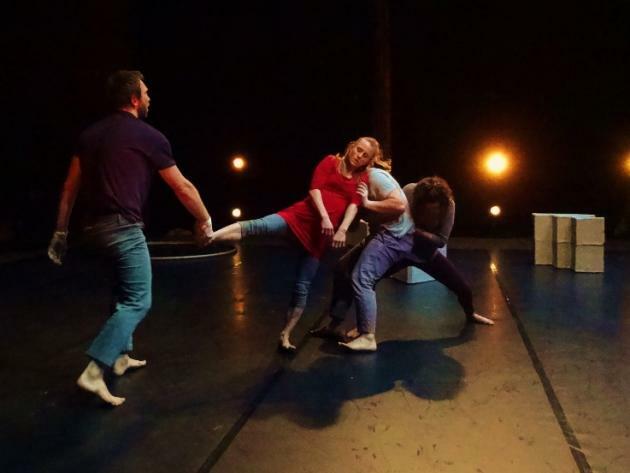 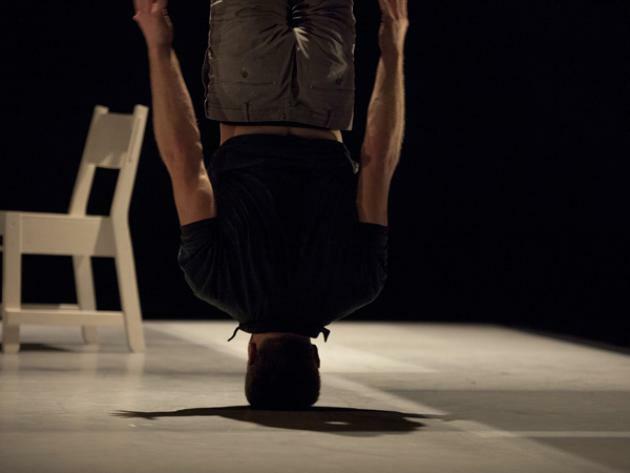 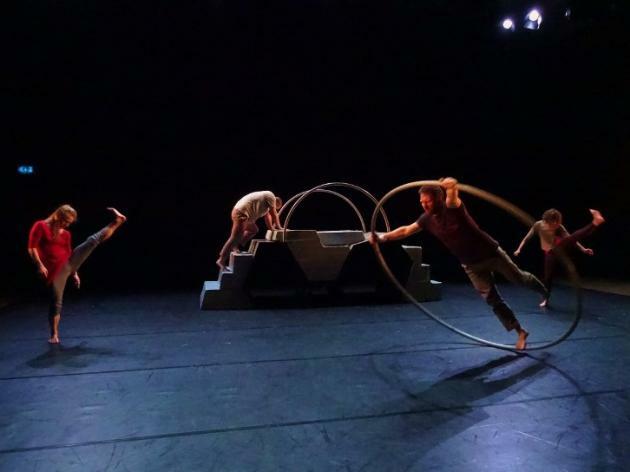 ‘Imbalance’, with choreography by jonathan lunn, premiered in 2015, had a successful run at the Edinburgh Festival 2016 and sold out a 4 night run at Sadler’s Wells as part of the London International Mime Festival 2016. 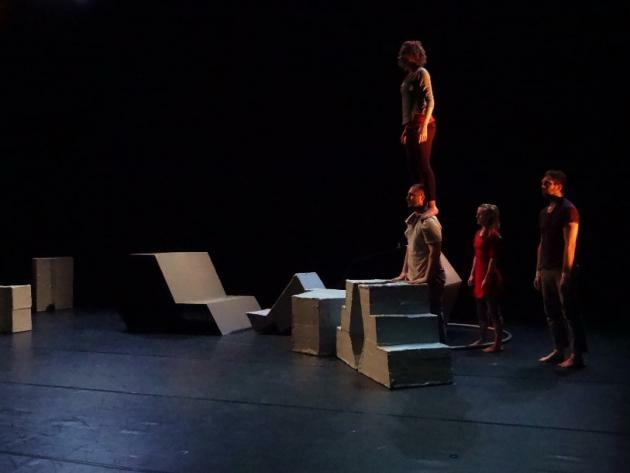 Stateless premiered in 2014 at the London International Mime Festival, a compelling show about journeys and immigration and the musical score included recordings from real life refugees with their stories. 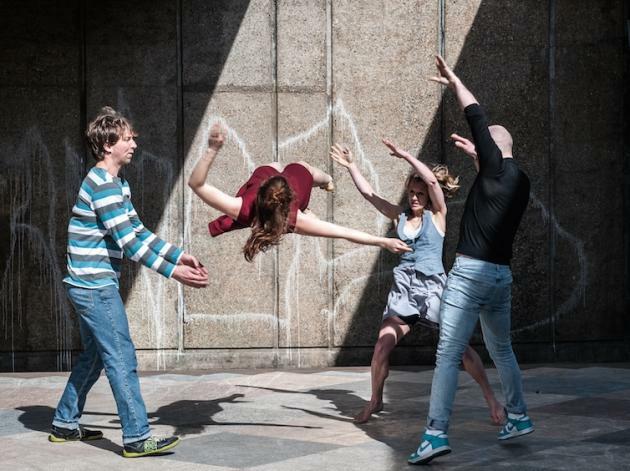 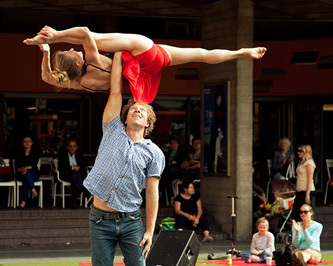 Joli Vyann are an emerging circus and dance company directed by Olivia Quayle and Jan Patzke. 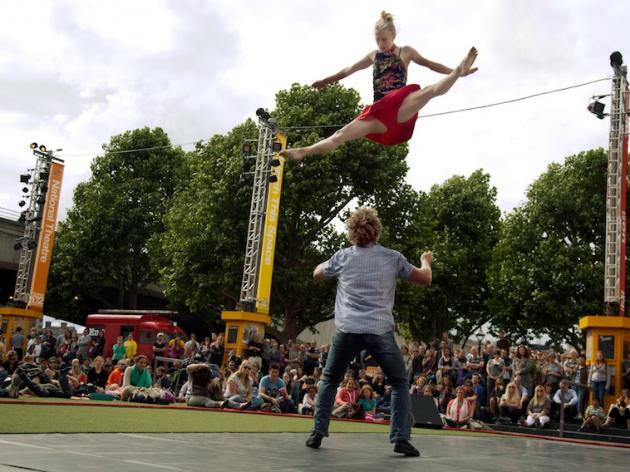 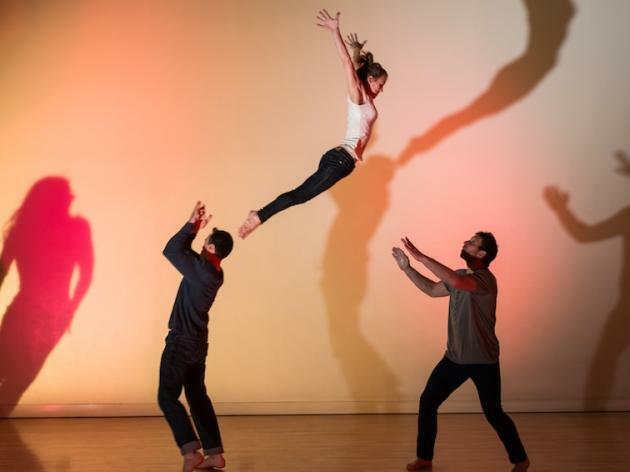 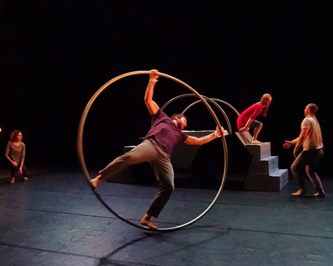 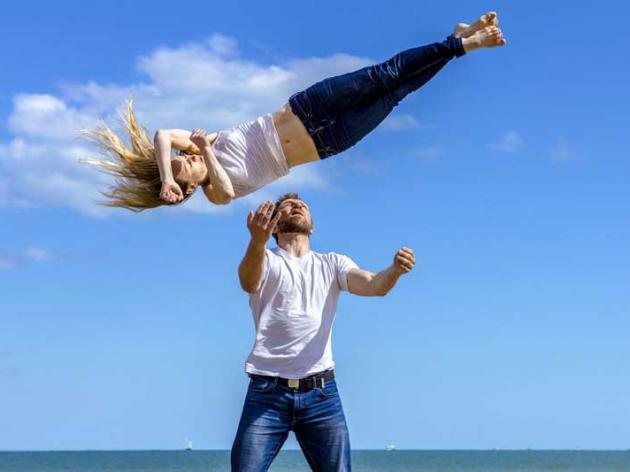 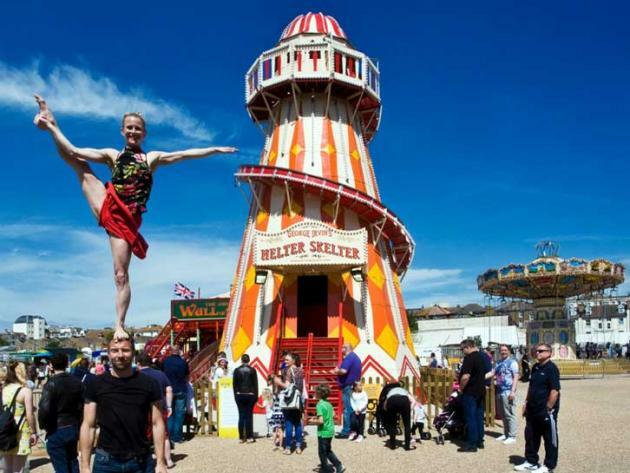 They formed Joli Vyann to explore the boundaries of dance, theatre and circus and make shows that tell stories with exciting imaginative physical choreography, Hand to Hand acrobatics, circus skills and dance. 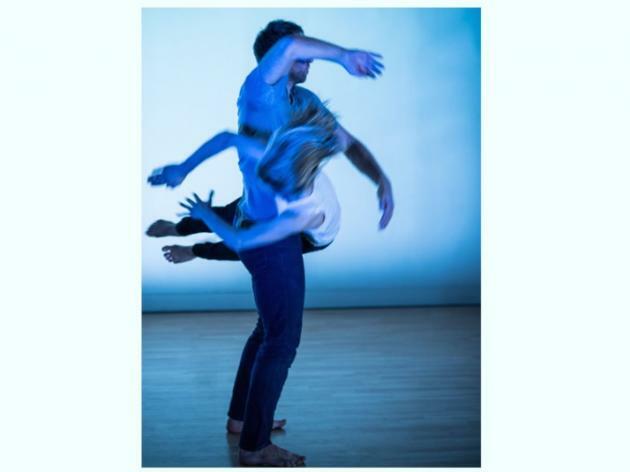 Images by Gigi Giannella & Shaun Dawson.